Playing to the popularity of chocolatey spreads like Nutella, Mars Chocolate is introducing a new food spread in the United Kingdom, and it’s made from original Twix bars. The new sugary-sweet spreadable features smooth caramel and gooey chocolate with crunchy bits of cookie goodness. Mars recommends people use the new Twix spread for breakfast, either dropped on some warm toast or on top of a scone or English muffin. Unfortunately, Twix spread is only available in the UK. Each 200-gram jar will retail for £2 (about $3). 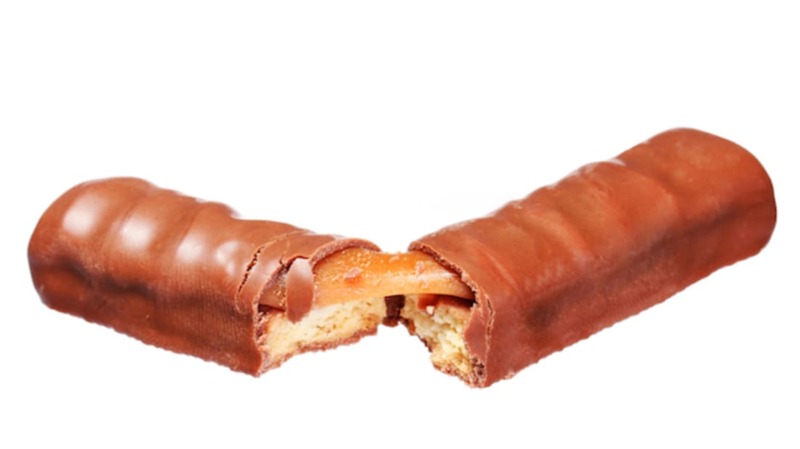 There is no word on whether Mars plans to bring Twix spread to the United States. (The candy company sells Milky Way Chocolate Spread in the UK, too.) At this rate, it may only be a matter of time before Mars figures out how to inject Twix chocolate spread inside a pizza crust.